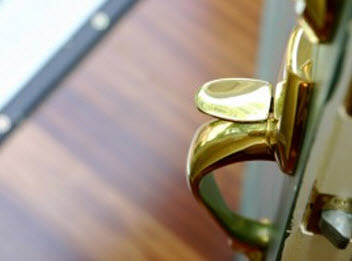 Since 2008, Best Locksmiths has been completely licensed and insured to supply local business owners, residential homeowners, and automobile owners of Southeast Wisconsin with a plethora of locksmith services. We continue to uphold high moral standards and work ethics, family-friendly customer service, and superior execution on all services rendered. Best Locksmiths is committed to bringing our customers with an exceptional experience consistently in an effort to earn your business for years to come. Our locksmith’s have complete background checks, advanced training, years of valuable experience and extraordinary skills that are enhanced with state of the art tools and equipment, as well as high-end products sold only to licensed professionals all to ensure our customers receive nothing less than the best. Best Locksmiths includes auto lockout services to the people in Southeast Wisconsin and with our emergency auto lockout service, it doesn’t matter the day or time, we can assist you back into your vehicle. When you have the misfortune of getting locked out of your vehicle, we know that time is of the essence. 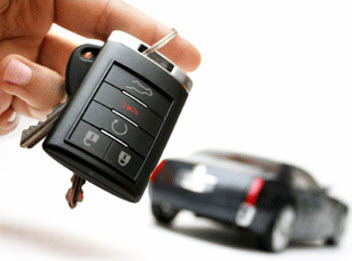 Best Locksmiths technicians arrive at your vehicle as soon as possible to eliminate the wait. On basic security options for your vehicles, our team can gain access to your vehicle quickly without inflicting damages in little time. On automobiles with upgraded security systems, Best Locksmiths can still utilize our expertise to get back on the road, just takes a few extra minutes. No matter how common or how challenging the security is to your vehicle, Best Locksmiths can still get you into your vehicle. 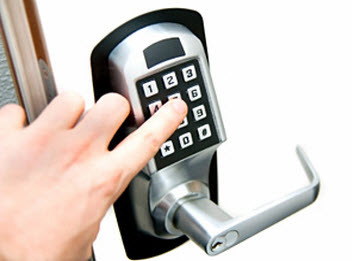 Best Locksmiths is asked if there are damages that occur during a typical auto-lockout service. Every effort is taken to avoid damaging your vehicle. Under some rare and circumstantial events such as a deadlock feature combined with keys left in the trunk, our experts may have to drill, but can be easily covered with a license plate. We know that your vehicle is a sizable investment and special to many, we take every precaution to avoid causing damage. No matter what the problem is, Best Locksmiths can get your vehicle’s door unlocked. Our technicians training, talents, and expertise can get the door unlocked no matter the circumstances. Their problem solving skills, specialized tools, and professional experience will ensure your automobile is unlocked quickly and efficiently. I Locked My Keys in My Car Who Do I Call & What Do I Do? –	Keep Best Locksmiths contact information in your phone to reach us quickly and conveniently in the event of an emergency. –	Stay by your vehicle until we have arrived. –	If you were locked out of your automobile in an area that doesn’t feel safe, stay in a public building, but let us know where when you call us. –	Remain calm, help is coming quickly. –	Avoid DIY locksmith attempts; doing so can cause damage to your car’s locks and exterior. If you are locked out of your vehicle in the Southeast area of Wisconsin, call Best Locksmiths today for help! When I moved into my first home, my Dad advised me to call Best Locksmith to change out the locks because he said no-one could know who had keys to my new place. Best Locksmith were awesome – they rekeyed the locks with the one key for a cheaper cost and everything works great!